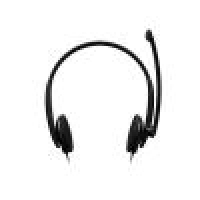 Download the latest Microsoft Headset Drivers for free on this site. These drivers will work with all headsets from Microsoft, such as: LifeChat LX-1000, LifeChat LX-2000, LifeChat LX-3000 and LifeChat ZX-6000. 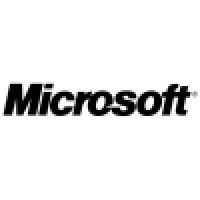 Find Microsoft Headset Drivers, mark it and choose "Uninstall"
Should Microsoft Headset Drivers has been damaged or corrupted and thereby difficult to remove we can recommend you finding help to uninstall it here.